"I actually think it's a feministic progress when girls start robbing icecream cars." There's a new demo up. 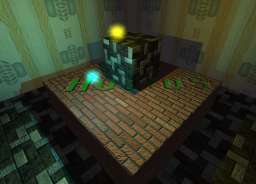 It illustrates shadowmapping for point lights using rendering to cubemap and fragment shaders.